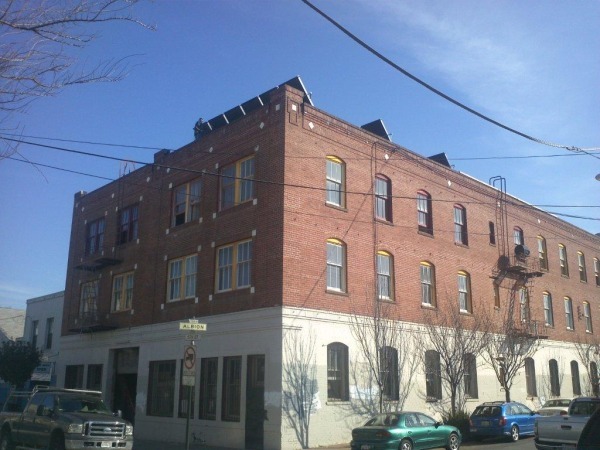 I had been searching for an energy efficient heating and hot water design for a new 50-unit student dormitory in San Francisco. After reviewing – and rejecting – several designs for traditional natural gas systems, a friend recommended Free Hot Water for a solar-thermal based design. 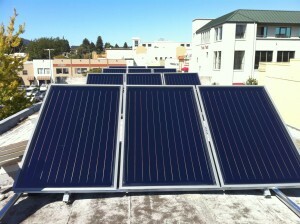 I was very impressed by Free Hot Water’s knowledge about heating, hot water, and solar energy for apartment buildings. Gal and his engineering team listened to my needs, and they designed a solar thermal based heating and hot water system that was not only energy efficient, but was also less expensive than the natural gas-heated quotes that I received. As a result of Free Hot Water’s design, my multi-unit complex will save about 66% on my operating costs annually. I would certainly urge other building owners to use solar thermal technologies for their renovation and new construction projects, and I highly recommend the Free Hot Water team to design and engineer those projects. 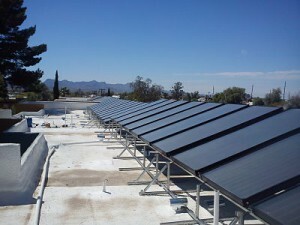 We do a tremendous amount of multi-unit solar thermal installations here in San Diego, and we regularly use Free Hot Water’s products, especially their stainless steel immersed heat exchangers and copper manifolds. These significantly decrease our labor and installation time. In fact, it’s turned installing one tank in 2 days to installing 2 tanks in one day. I highly recommend Free Hot Water to other installers. Dealing with experienced individuals regarding solar thermal is hard to come by these days. Some plumbing distributors don’t have the experience with solar thermal, so we know we can count on Free Hot Water for their support, as well as the quality of their products. Free Hot Water designed and managed the installation of a solar thermal system on our Toadal Fitness Center location in Santa Cruz. Not only was it designed perfectly for our needs, but Free Hot Water continues to give us great after-sale service and monitoring. We are already receiving hot water cost savings, and we are glad to be doing the right thing for our community and the environment.